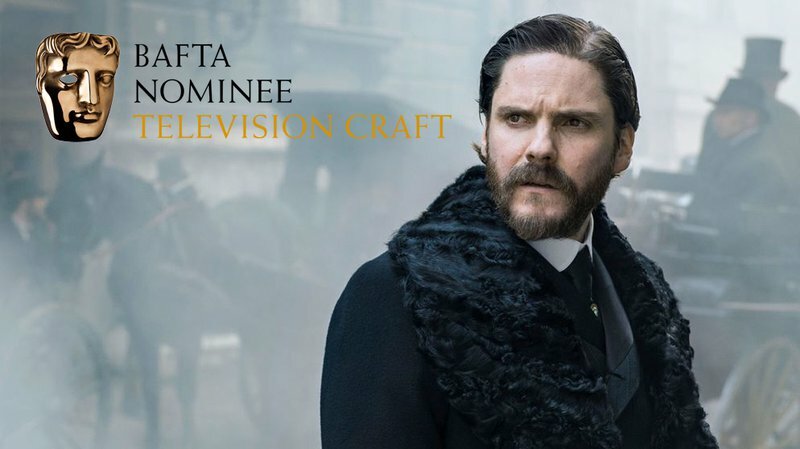 We are exceptionally pleased for Freefolk to be named in a BAFTA Television Craft nomination in Special Visual and Graphic Effects for our work on The Alienist. These most prestigious of awards reward the very best in television craft and we're honoured to have our work reflected with this nomination. Our work on The Alienist covered a wide range of shots and sequences, from multi layered, CGI heavy, hero scenes to intricate work sitting an eyelash, barely a pixel in width, on a finger. Freefolk’s VFX Supervisor on the project, Steve Murgatroy says “it’s an immense honour to be nominated for a BAFTA. Everyone in our industry works extremely hard, striving for the best results and I believe you’re only as good as the opportunity presented to you. Fortunately, The Alienist, offered this in abundance and we were able to produce stand out effects work”. Huge congratulations to the entire team and our fellow nominees!